why are you so handsome?? 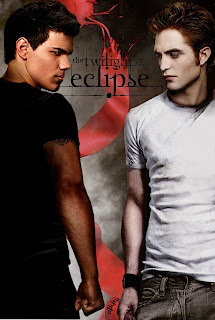 kepada peminat peminat Twilight, New Moon sure tertunggu tungu Eclipse kan? pasangan couple tak dibenarkan nanti teruja pulak dalam cinema tu hahah! 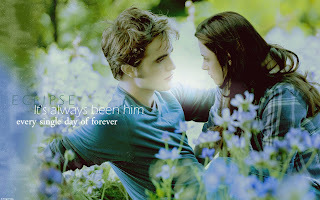 (To Bella) : "Isabella Swan, I promise to love you every moment of forever." (To Bella) : "After a few decades, everyone you know will be dead... problem solved." (To Bella) : "I know the consequences of this choice you're making. I've lived through it, and to let you suffer that... You believe I have a soul, and I don't... but to risk yours, just for the sake of never having to lose you, is the most selfish thing I'll ever do." (To Bella) : "You'll always be my Bella." (To Bella) : "I do trust you, it's him I don't trust." (To Jacob) : "Let me give you a clue, wait for her to say the words." (To Edward): "It's a choice between being who I should be, and who I am"
(To Bella) : "I'm gonna fight for you, until your heart stops beating." (To Bella) : "I can give you more than him." (To Bella) : "You wouldn't have to change for me, Bella. I'm in love with you, and I want you to pick me instead of him." (To Edward) : "You have to consider the idea that I might be better for her than you are." 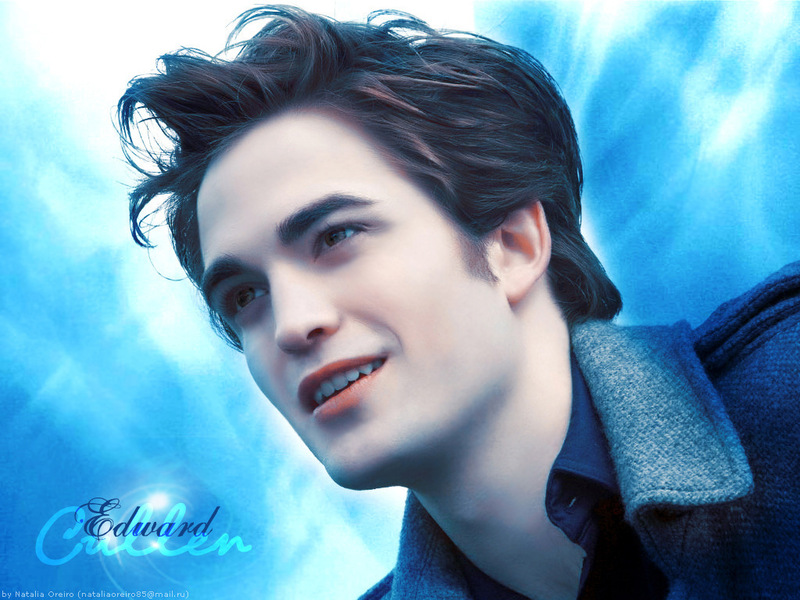 (To Edward) : "Face it, I'm hotter than you". Renéen (to Bella): "You're different with him. He moves, you move. Like magnets. I just wanna make sure you're making the right choices for you." Jessica (At graduation): "When we were five, they asked us what we wanted when we grew up… Our answers were things like astronaut, president… Or in my case, princess. When we were ten, they asked us again and we answered – rockstar, cowboy, or in my case, gold medalist. But now that we’ve grown up, they want a serious answer. Well, how ‘bout this: who the hell knows?! This isn’t the time to make hard and fast decisions, it’s the time to make mistakes. Take the wrong train and get stuck somewhere chill. Fall in love – a lot. Major in philosophy ‘cause there’s no way to make a career out of that. Change your mind. Then change it again, because nothing is permanent… So make as many mistakes as you can. That way, someday, when they ask again what we want to be… we won’t have to guess. We’ll know. peminat punya hype je lebih.. ehhe. kat usm ni movies bley donlod kat sharer link.. lajuuu je..
tunggu file format lain dululah ..
torrent tu tempat mndonlod dengan cepat..mcm mediafire etc.